I have to admit, I have a pretty cool job. Every day I get to dress people for awesome occasions. Their wedding. Their pregnancies. Their major life moments. It’s rewarding, but challenging (styling folks is one part psychology and one part skill). So in my own time, I like to get creative with fashion. My pet project? Throwback styling my kid (in a very burbs-friendly, non-hipster way). I love it—you should totally try it. 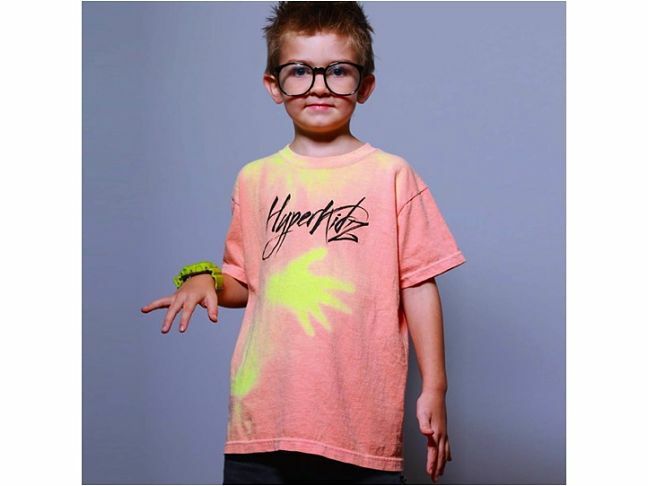 Ten-year-old me LOVED hypercolor T-shirts. I would love to see them come back in a big way…and luckily, HyperKidz is trying to make it happen. Thirty dollars will snag you some totally awesome nineties nostalgia and a fun fashion experience for your little one. 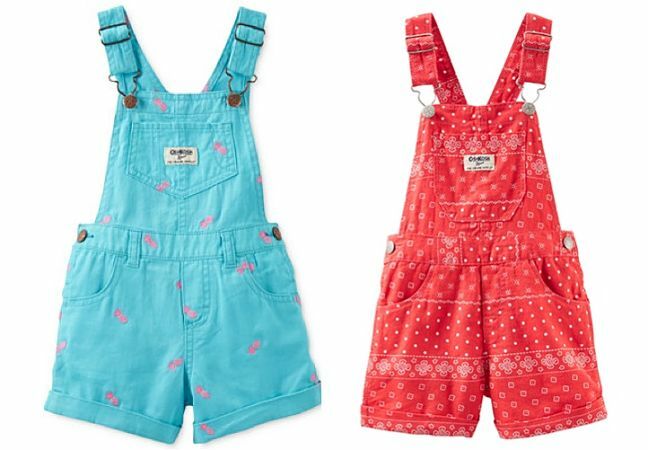 Definitely don’t overlook the cuteness factor of old school OshKosh overalls. Styled correctly, the eighties classics can be tongue-in-cheek chic for the toddler set. Think about pairing them with distressed Chucks and T-shirts (in lieu of the too-tight turtlenecks from your kindergarten class photo). 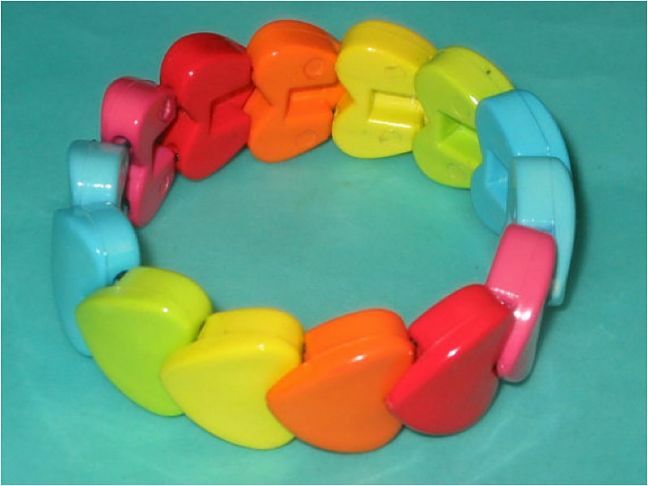 Ahhh—I remember the “big kids” having these bracelets in the mid-eighties, and I lusted over the bright colors pretty badly. (I think I may have eventually snagged the pearly, pastel kind, about four years too late.) Anywhoo, restrung classic plastic heart bracelets are all over Etsy, and I can definitely see kids getting into the trend. 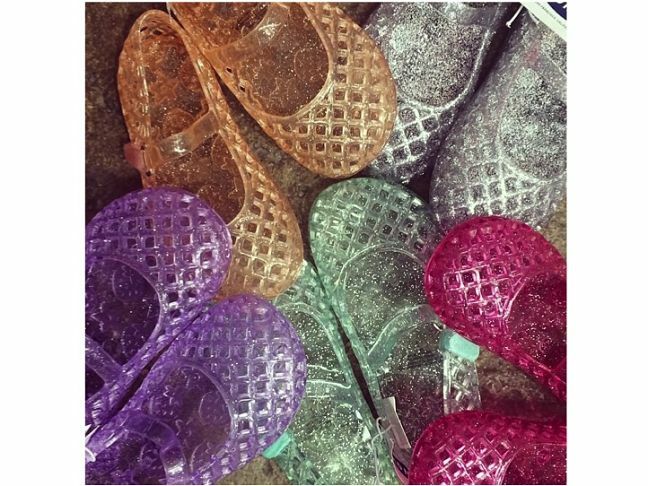 Really, what was summer without jellies? I lived in these cheap plastic kicks throughout my childhood (and especially loved the ones with the tiniest kitten heels). I found a whole rainbow of them at Old Navy last week, nearly squealed with joy…and then took the above pic for you guys, of course. Seriously, go. They’re not even linking to them on their website, but they’re $12 a pop. “Way back, when I had the black and red lumberjack”…or when I was an awkward pre-teen. You know, whichev. 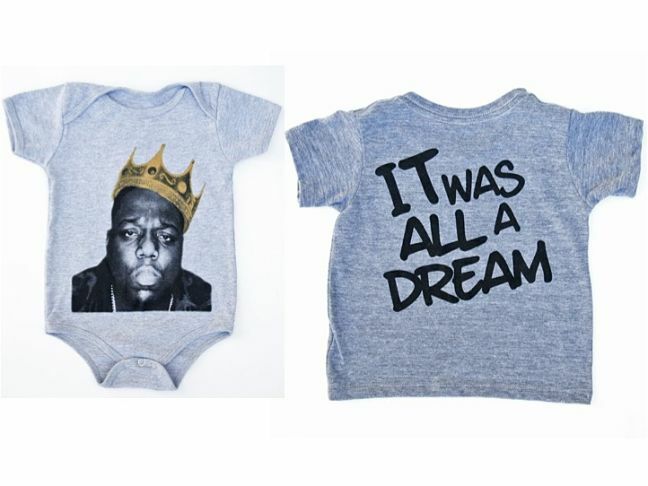 Anyway, this baby onesie or toddler tee will give your kid major playground cred. 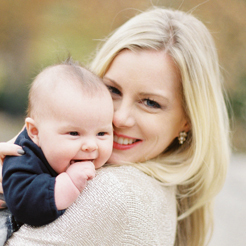 Amp up the cool-mom factor. Just push him on the swing and wax poetic about the days when Juicy didn’t mean juice boxes. Available at Piccolini NYC, $30. Tell your kid to “come as you are” in this awesome Nirvana T-shirt. Photo via Forever 21, but also available in little kid sizes at Little Rock Store. Bonus points for baby Doc Martens. 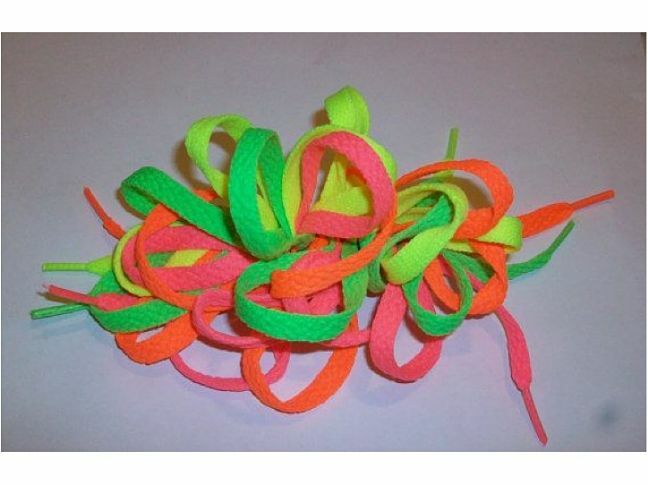 Three words every nineties girl knows: shoelace hair bow. Pop it over her side ponytail and bond over some Clarisa Explains It All on YouTube. 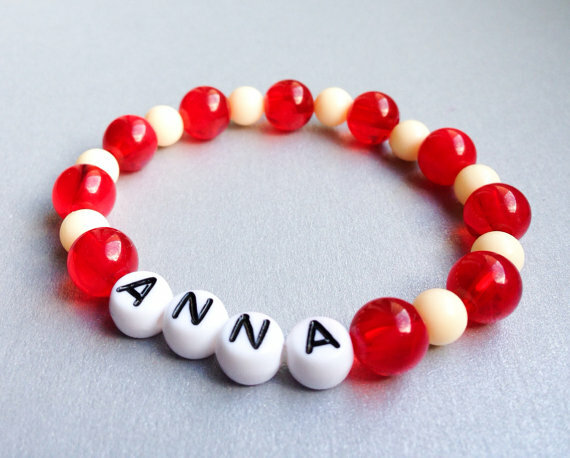 Every little girl’s gift-store go-to, personalized name bracelets were THE JAM in our day. I’ve now seen them made for class trips, with emergency phone numbers, etc. (But that’s majorly nerdy, no?). Try making these at your kids’ next craft party—all the fixins’ can be found at Michaels or on Amazon. 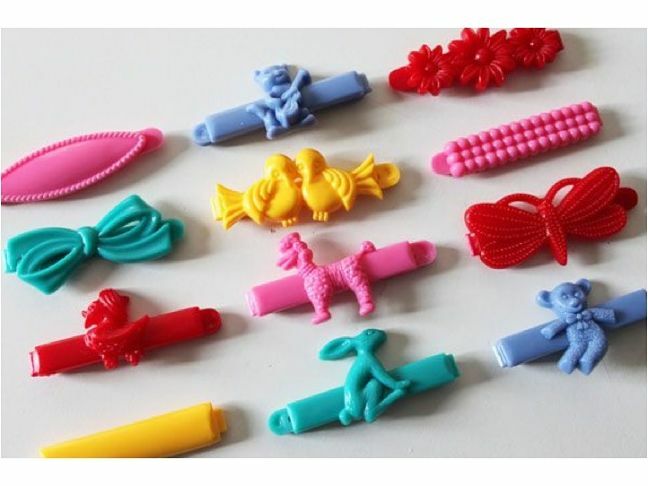 Vintage hair barrettes. 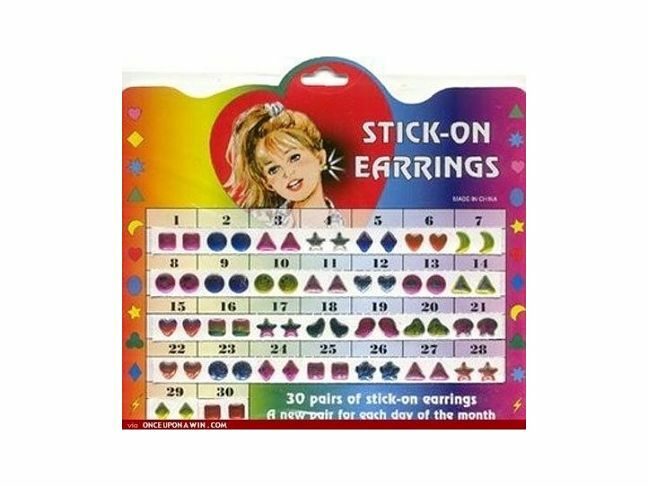 Really, why doesn’t Goody make these anymore? I seriously lose a small fortune’s worth of Baby Gap barrettes to the crevices of the car seat on the regular, and while I know these are probably 100 times less effective, just seeing them makes my heart sing. While I wait for their mass-market resurgence, I’ll pony up on Etsy for the nostalgia factor.